Alibaba & 41 dishes pursue excellence offering honest and reliable catering service in Kerala. Alibaba & 41 dishes have rich experience in undertaking and successfully handling a multitude of function of prominent persons across in Kerala. We organize all types of functions including weddings, get together, anniversaries, events, birthday parties, celebration of life services; and also any other types of small and grand events. 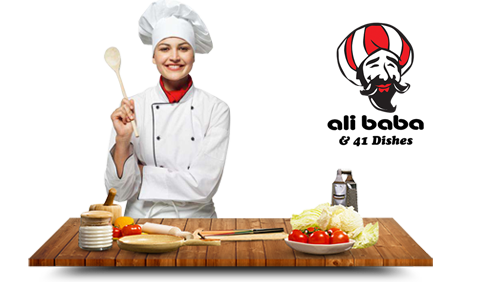 Our well qualified staff, having wide range of experience, prepare and serve food items of any type and cuisine, most deliciously as per your various requirements and according to your wide range of tastes. Kerala Recipes are very spicy and famous for Variety in preparation of both vegetarian and non-vegetarian dishes. 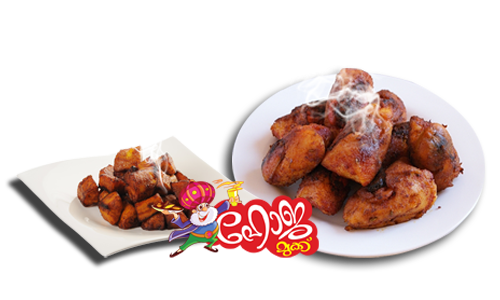 Alibaba & 41 Dishes presents a collection of special Naadan Thalassery snacks just for you. Relish the real taste of Naadan Thalassery snacks with Alibaba & 41 Dishes.The recipes provide here to maintain a clear balance between the ingredients and taste by completely avoiding artificial flavors and colors.We are distinguished by its superior grade of flavor that is obtained by using fresh and quality raw materials prepared under the most traditional, yet hygienic, methods. As delicious as our heavy foods, they are even better when paired with the perfect side of cool drink or even adding a little something extra. With such a variety to choose from, there's truly something for every taste. 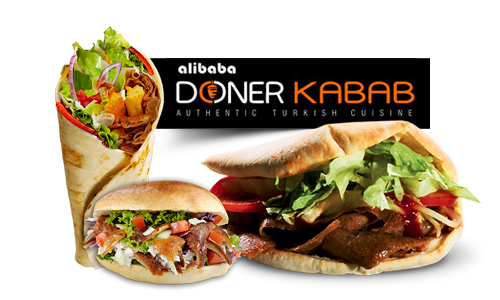 This would be heaven for nightlife lovers, who love food and loves being in an Alibaba & 41 dishes place restaurant. Alibaba & 41 dishes are the one of the popular leading tasty and yummy food restaurant in Kerala. It adds to the glamour quotient of the place. It is a clean place with good music and good ambiance. 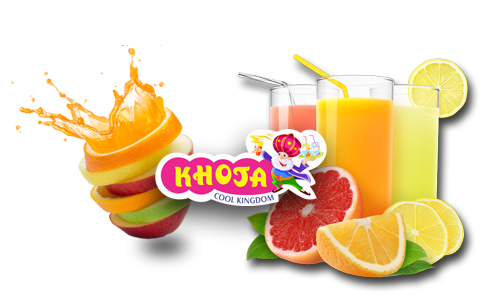 Our kababs have been created after a decade of extensive research and development. More than 40 herbs and spices are used to create unforgettably tasty dishes. In accordance with traditional preparations, all dishes are made by hand with fresh ingredients only each and every day. Alibaba and 41 dishes restaurant offers not only Malabar Food but also many luscious food items. Various limitations have been created but none match the unique flavors and aromas of the original kababs. We provide car parking space to our clients in our restaurant's parking area. These paking space facilities that we offer to the clients have helped us in gaining their appreciation. Our offered service includes restaurant with car parking space which help our clients to securely park their car and enjoy the food in the restaurants. Now our clients need not have to worry about their car and have a tension free time with their family and friends. Our parking area is spacious and can accommodate easily. Alibaba& 41dishes Restaurant is a unique restaurant in Kerala. Alibaba& 41dishes will truly be a savior from yummy and tasty apathiris to Non Vegetarian delicious dishes all the way from Malabar. We are committed to serve high quality yummy and delicious food; to make your every visit enjoyable and relaxed ambience.